Spectacular single story view home on large private lot!Beautiful Sutton Valley home situated on a small cul-de-sac and backing to open space in desirable Oak Park. Admire nature's beauty from both inside much of the home and outside in your very private backyard. Stunning sunrises and sunsets, and gorgeous mountain views surround this home! Remodeled open floor plan is graced with white cabinetry chef's kitchen & center island, stainless appliances, wine storage, & lots of room for meal prepping. 4 bedrooms, 2.5 baths, formal and casual entertaining areas. Master suite overlooks backyard and views, master bath recently remodeled w/ Carrera marble, nickel plated fixtures, soaking tub and stall shower. 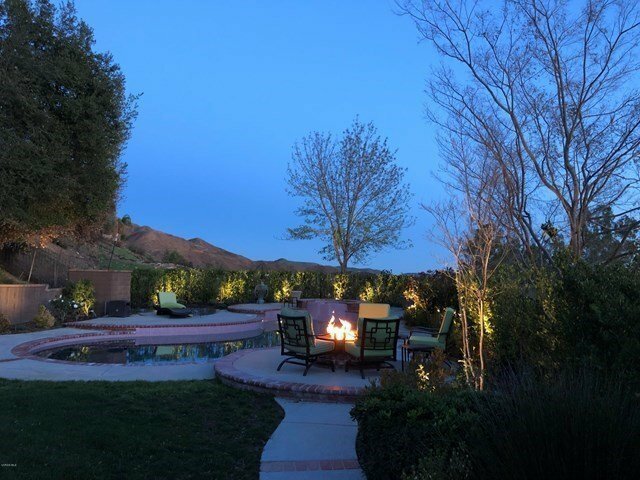 Ideally suited for large scale entertaining with nearly half acre mostly flat backyard lot featuring large patio, indoor/outdoor surround sound system, pool/spa, fire pit area, BBQ center, large grassy areas on side and backyard, another large side yard could be game table, basketball area.